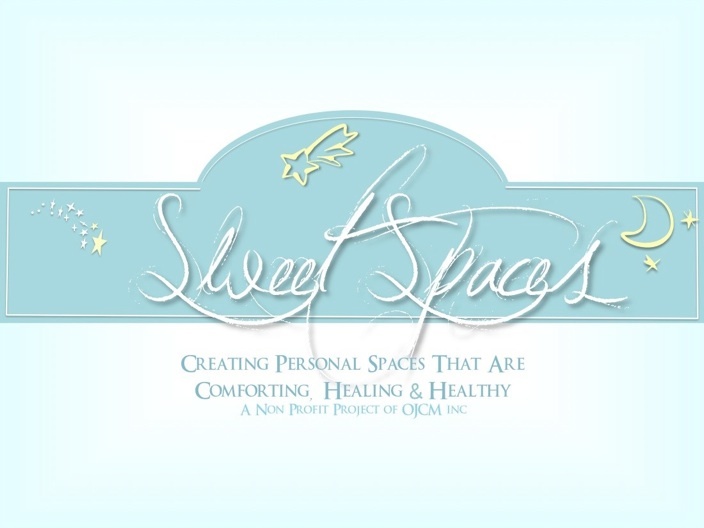 If you, or someone you know, would find the journey through recovery a little easier because of a Sweet Space room makeover, please complete the referral form below. An application (PDF) will be emailed to you shortly after your submission. Because we get quite a number of referrals, please be patient while your application is being considered.